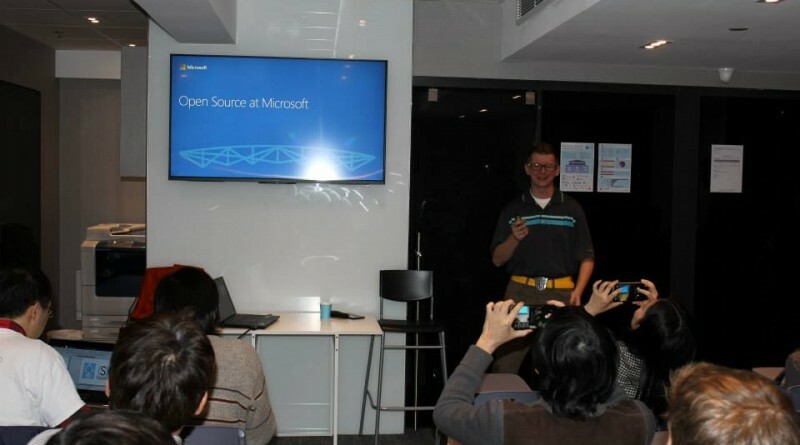 It is uncommon for our group to mention Microsoft HK has their annual Tech Day this week, but they will get one of their fly-in speakers to present to us on .NET going Open Source on Friday 13 Feb evening. Date: 13 February 2015, Friday. 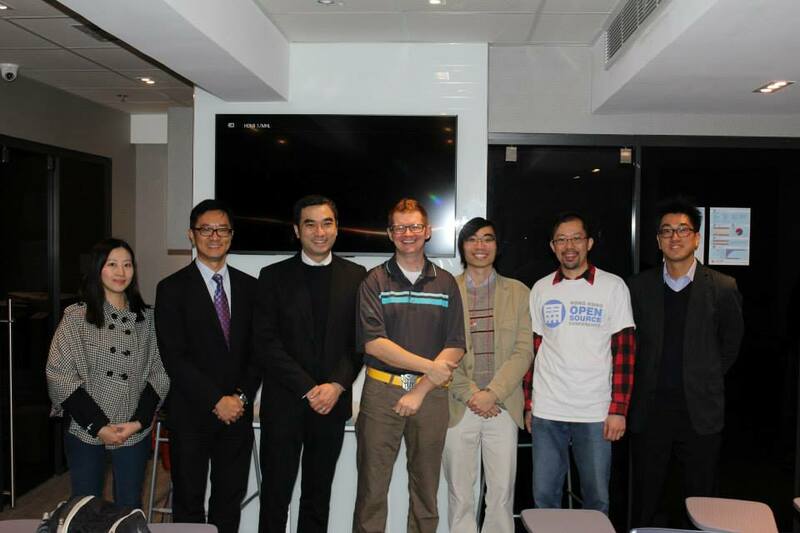 Venue: UNO Coworking Space, 10/F, Dawning House, 145 Connaught Road Central, Sheung Wan. 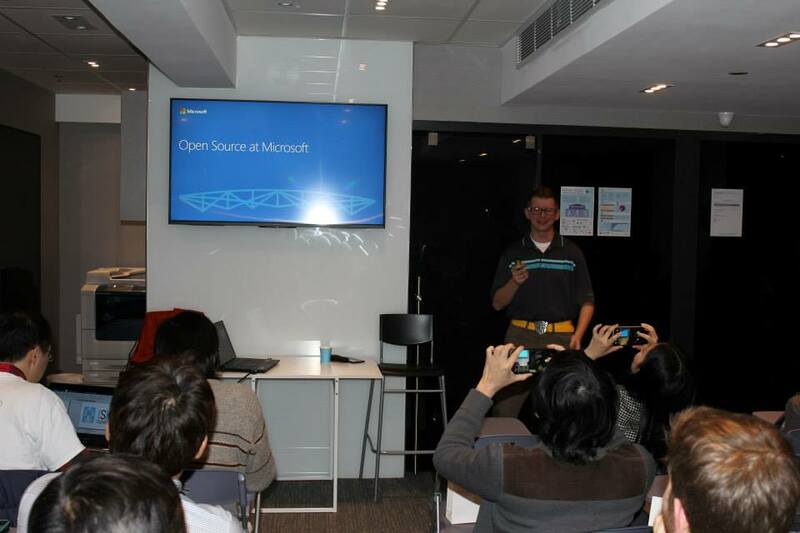 Brian H. Prince is the Chief Cloud Evangelist for the US Developer Experience group for Microsoft, based in the US. He travels the world, speaking to crowds about clouds, change, agile processes, and all of those soft and mushy skills developers need. He doesn’t just talk about tech, he makes it too. He has built systems that find lost children, make chicken the right color, backend business systems, and an actual usable front end to SAP. These weren’t all the same application. Further, he is a co-founder and president of the non-profit organization CodeMash (www.codemash.org). 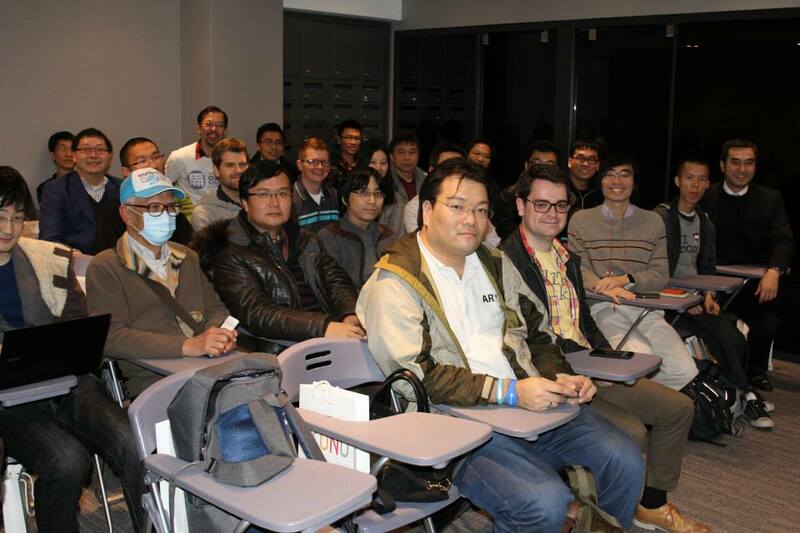 He speaks at various international technology conferences. Brian is the co-author of “Azure in Action”, published by Manning Press. Brian holds a Bachelor of Arts degree in Computer Science and Physics from Capital University, Columbus, Ohio. He is also a zealous gamer. For example, he is a huge fan of Fallout 3, Portal, and pretty much every other game he plays.